We combine our components with technical knowledge to provide you with truly customized electro-mechanical expertise. Our Motion Control Specialists, Sales Engineers, and Automation Team Members work closely with you to meet your expectations. As an extension of your team, we can help you meet OSHA safety standards, understand total cost of ownership, and create more efficient systems. 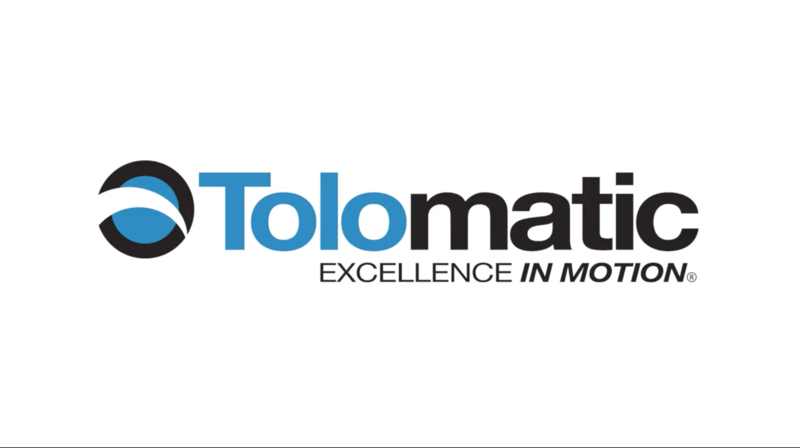 PennAir is proud to partner with Tolomatic, a leader in linear motion and industrial automation products. This brief video highlights its state-of-the-art processes.